Get ready to outshine everyone in your party circuit for the holidays. Hot trends to heat up the cold season, metaphorically, speaking. 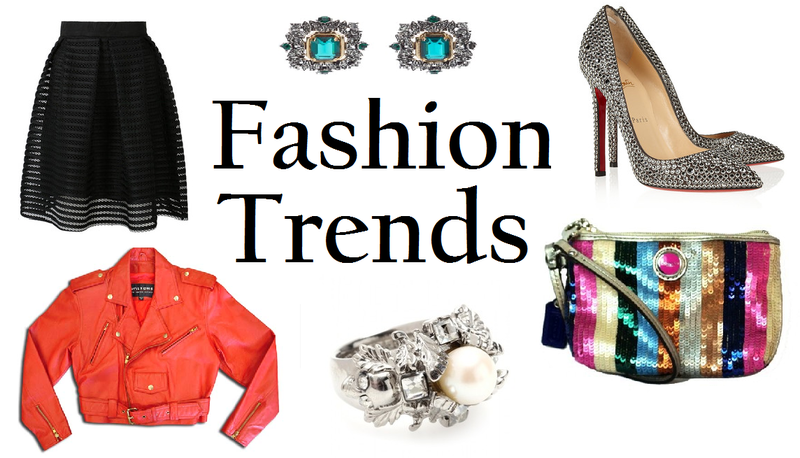 If you need ideas here’s a first look into a few December’s fashion trends. Enjoy!